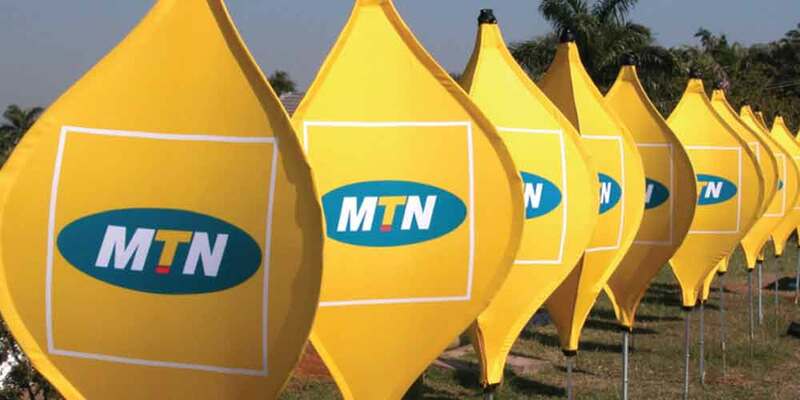 MTN is known to be one of the domainating network provider in Nigeris and no controversy about that, they have a noticeable attractive calling tarrif rate depending on the plan you are. But coming to their data bundle plan its absolutely not encouraging due to it expensiveness which many users have complaining about yet nothing have done about it, though they have good and strong network, they covers almost every location in Nigeria including the remote areas. Talking about the service they render as well they're really trying, now you dont have to worry when you run out of data or calling credit they'll bail you out. Hope you're aware that MTN now allow you to borrow money I mean real money and transfer to your bank account "Diamond Yello Account". Note: Your eligibility depend on how often you recharge and the amount you recharge always determines how much you can borrow at a time. Now this is how you go! Just before that don't forget you're borrowing from network and you'll be charged 10% of any amount you borrow. Let assume you want to borrow N100, instead of getting direct N100 MTN deduct their charge which is going to be N10 then you are recharge with N90. 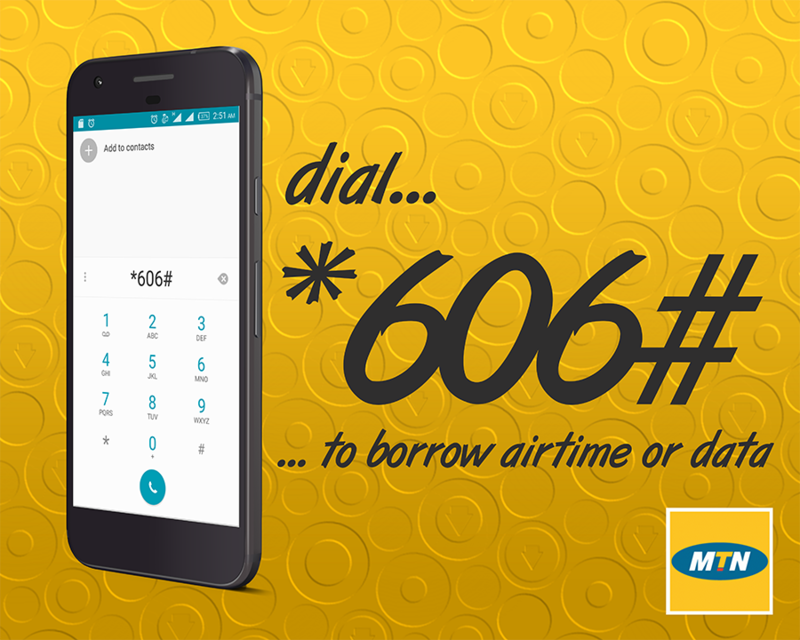 To borrow both calling credit and data bundle, dial *606*amount# or *606# then follow the proceeding instructions. dial *131# , select 6 then follow other instructions. dial *131# or *606# then select 5. Hope this is simple, it might not be new to some people but just need to save some newbie. Borrowed airtime has an expiry date. You can’t subscribe for data with borrowed airtime. 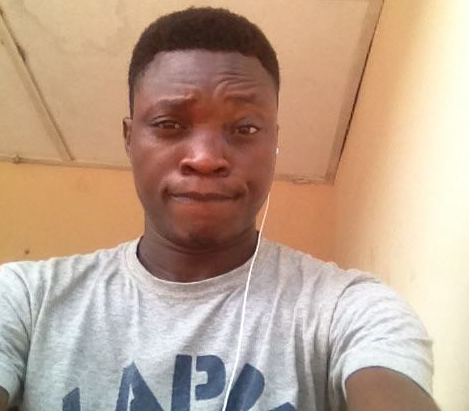 Only regular and consistent customers are allow to borrow huge amount. Also allow them to borrow more even when they never pay the one borrowed. Further more, don't forget as said earlier MTN also allow you to borrow money funding your bank account directly when you're broke or need help financially.